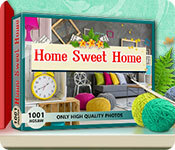 1001 Jigsaw Home Sweet Home is rated 2.3 out of 5 by 3. 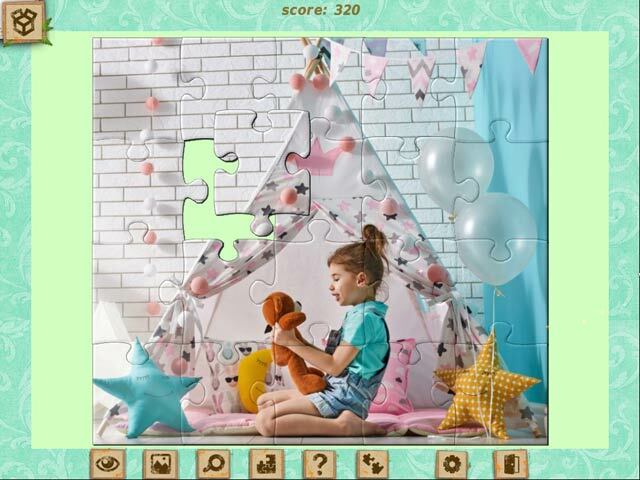 Rated 5 out of 5 by biscuitsmama from A NEW COLLECTION OF JIGSAWS TO ENJOY – I LOVE THE NEW THEMES I love the 1001 Jigsaw puzzles and this new addition Home Sweet Home is excellent. I love the puzzle selection and the fact that I can change the setting for each puzzle to my preference. If I don’t want a real easy way to solve, I simply change the number of pieces that I want a puzzle to have. The 1001 Jigsaws are my favorite. I own 1001 Jigsaw Earth Chronicles 1 and 3 and with Home Sweet Home I now have another collection of puzzles that I will add to my gaming library. As I mentioned above this collection of puzzles can be customized (a plus with all of the 1001 Jigsaws) for the way we might like to play. If you are playing with a child you can set up the puzzles with a smaller number of pieces so they are larger and more easily completed. IMHO, this is the perfect family game. My favorite genre of games are HOPAs but when I don’t want to play those it is nice to have other wonderful puzzle games that I can play. The graphics are really great and with the puzzles I have played they are quite clear. 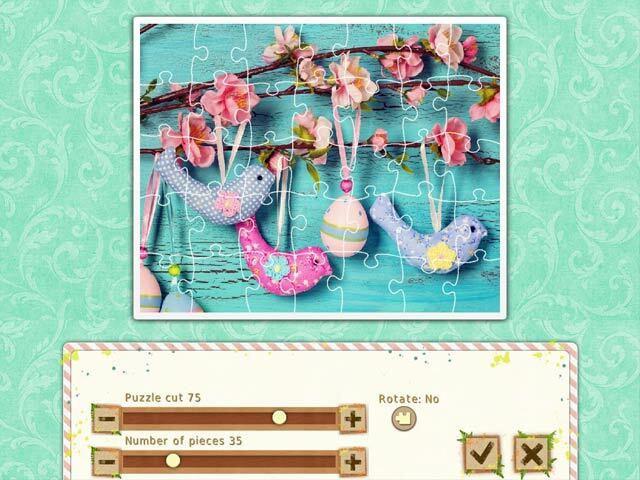 The floral puzzles are so gorgeous and full of color I can almost smell the flowers. 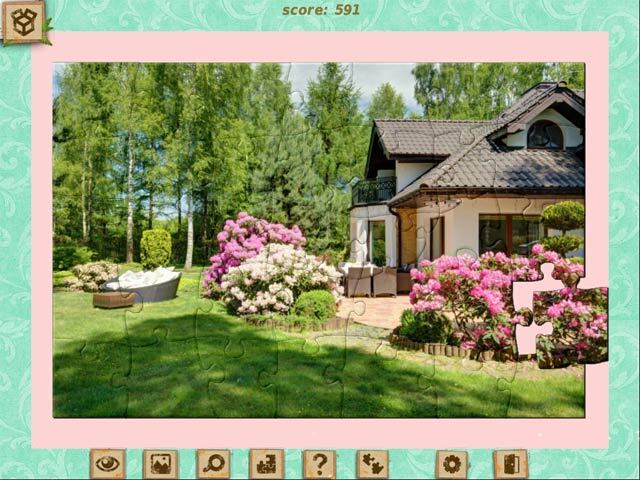 Even though I love 1001 Jigsaw Home Sweet Home, as always, please try the demo to see if this is a game you will enjoy. Happy gaming! Rated 1 out of 5 by squeekie from Nice pictures too bad so grainy and difficult to see I love puzzles but this was awful while the pictures were lovely the graphics are awful.